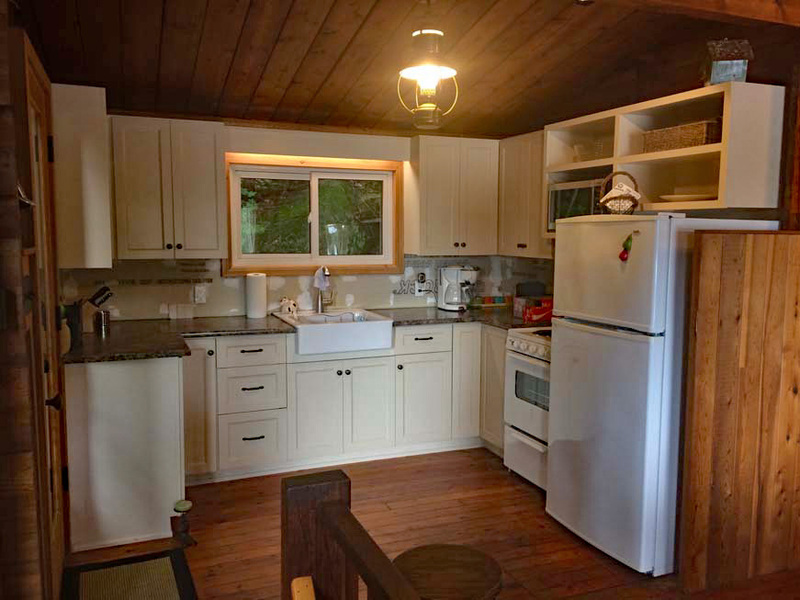 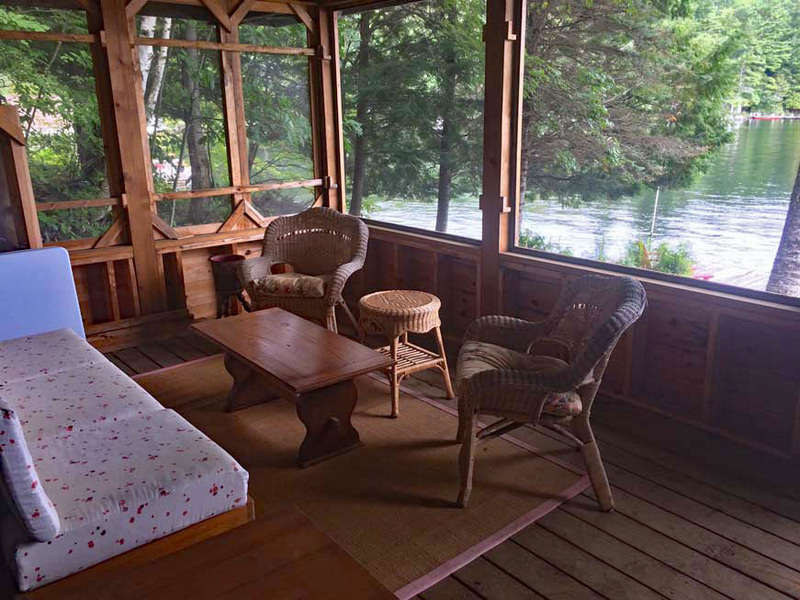 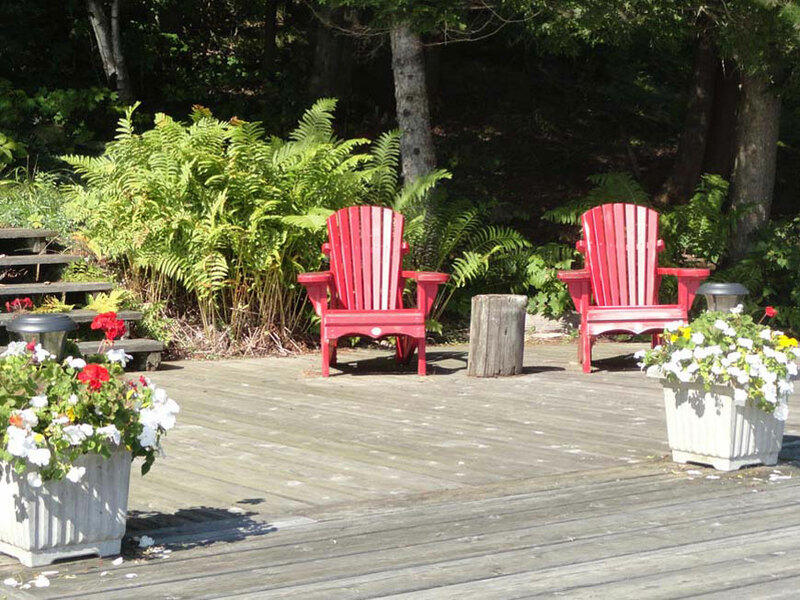 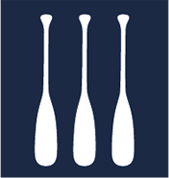 This warm and welcoming Lake Muskoka retreat offers everything needed to enjoy cottage life to the fullest. 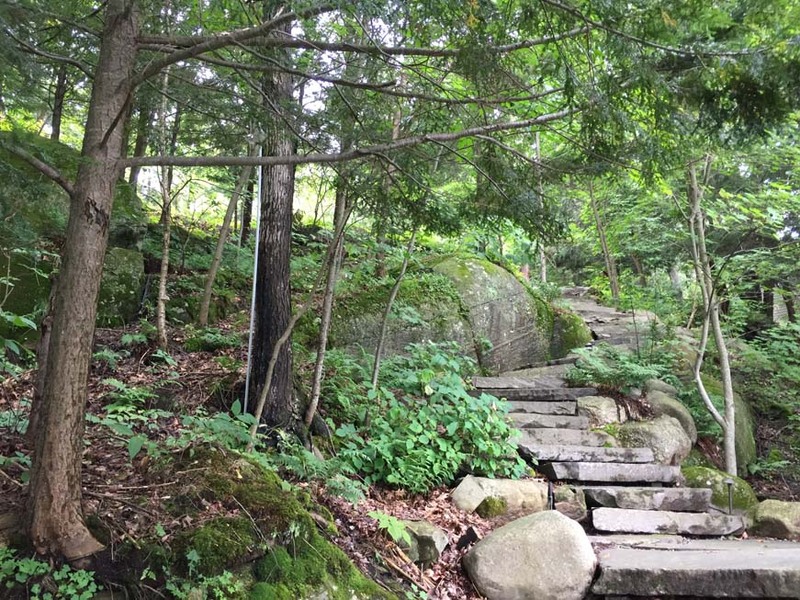 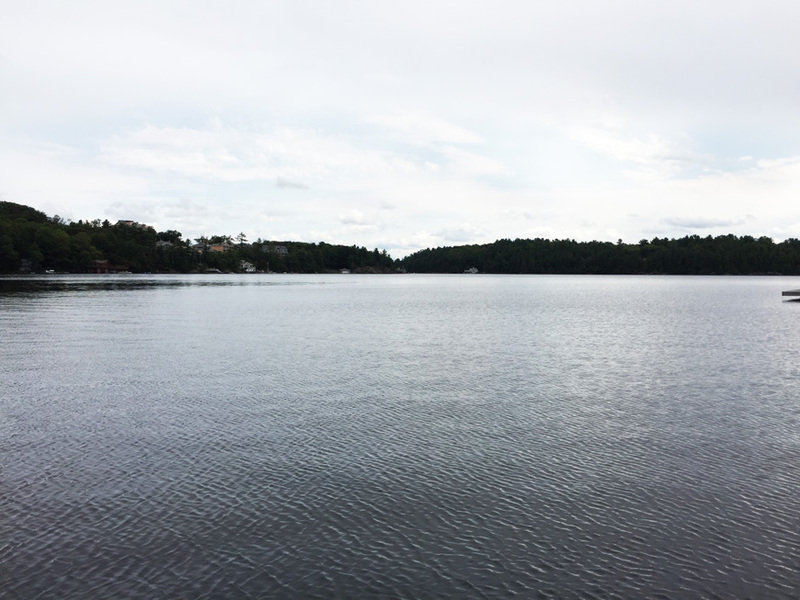 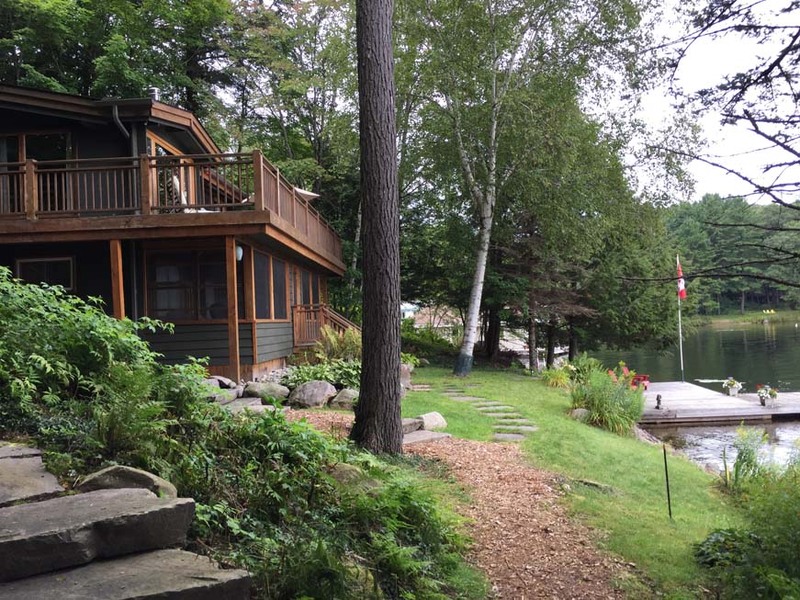 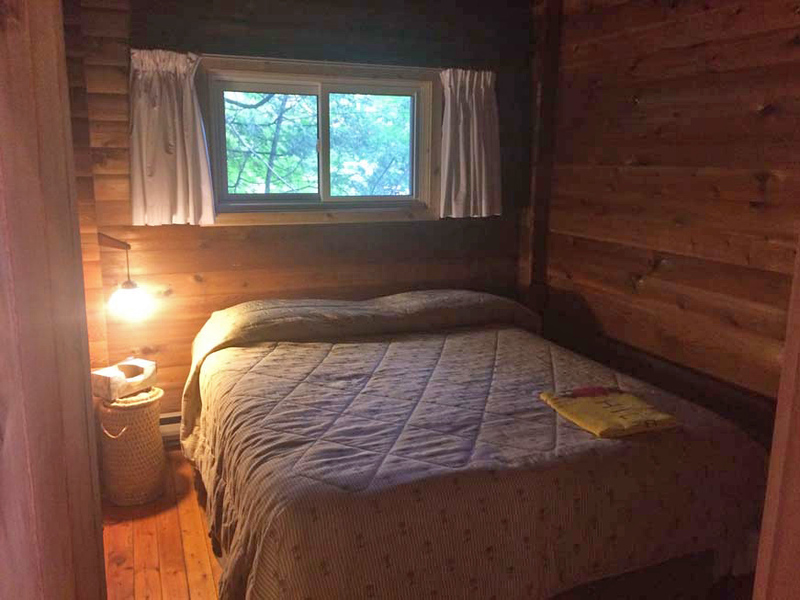 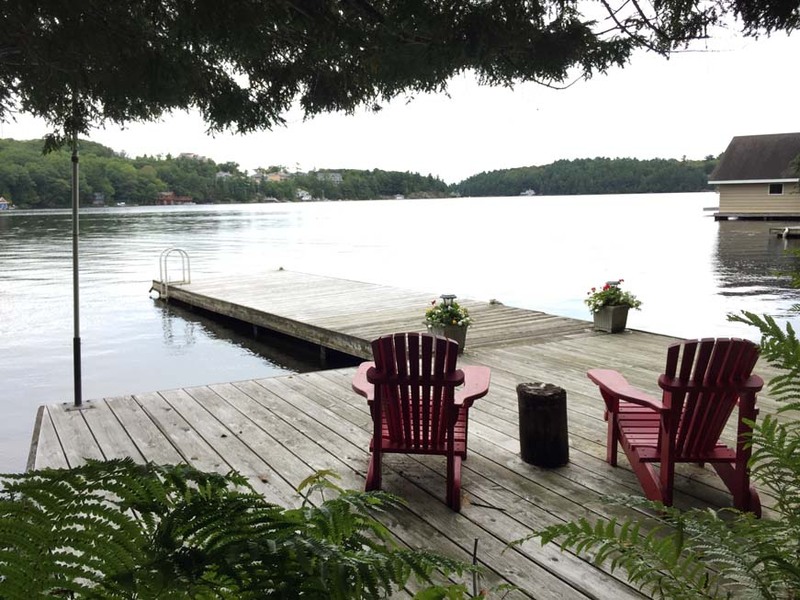 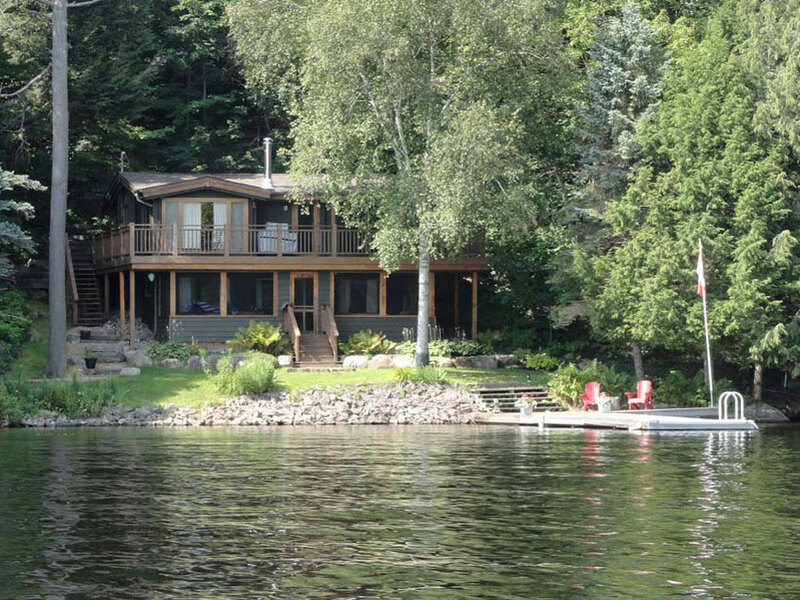 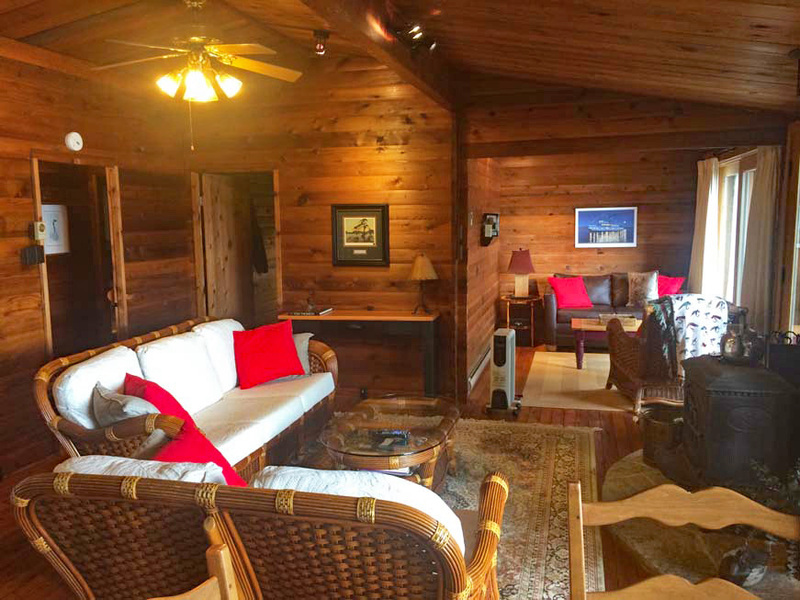 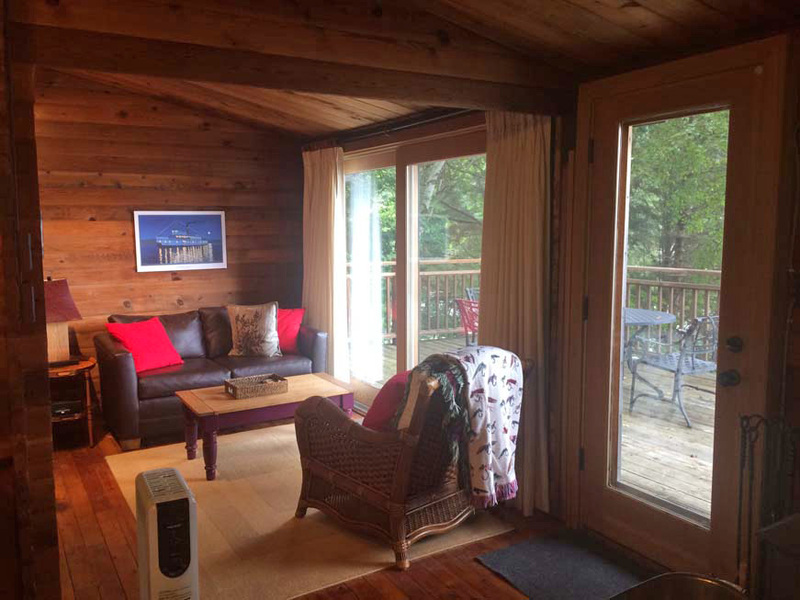 The property is ideally located between Port Carling and Bracebridge on Lake Muskoka’s coveted north eastern shoreline, with a short drive time from the GTA, near to the multitude of amenities of Bracebridge, and the quaint town and shops of Port Carling. 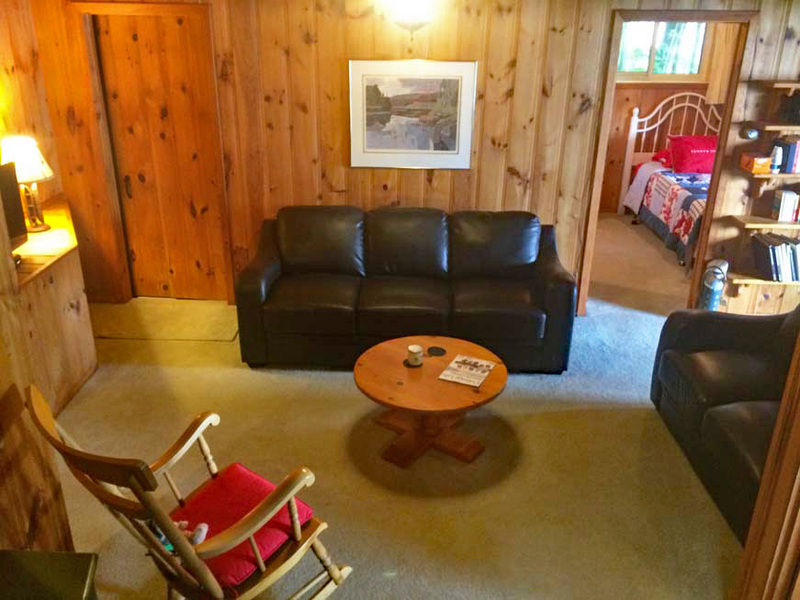 An inviting 1500 sq. 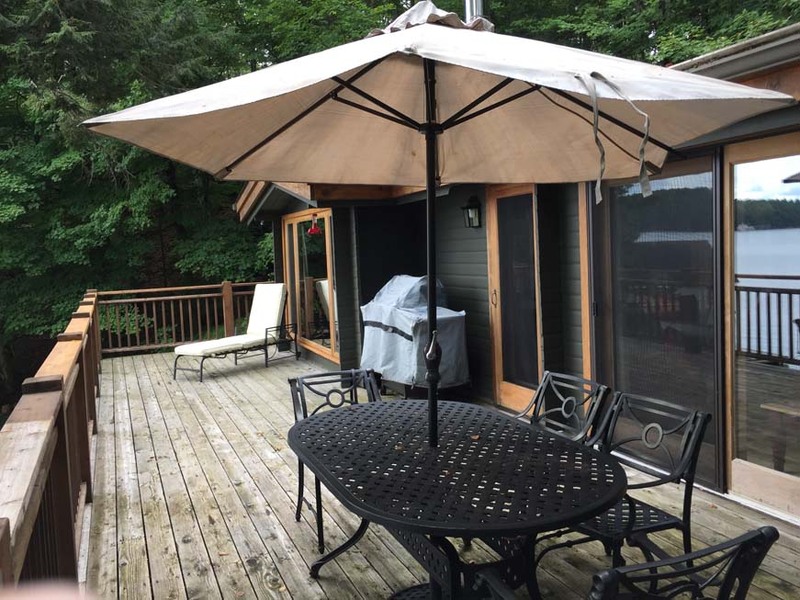 ft. cottage offers numerous lovely living areas and a new roof. 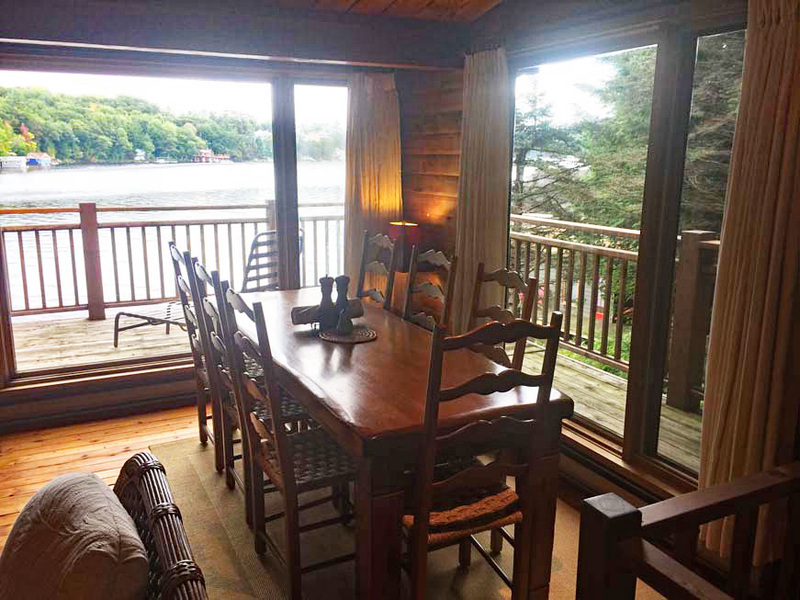 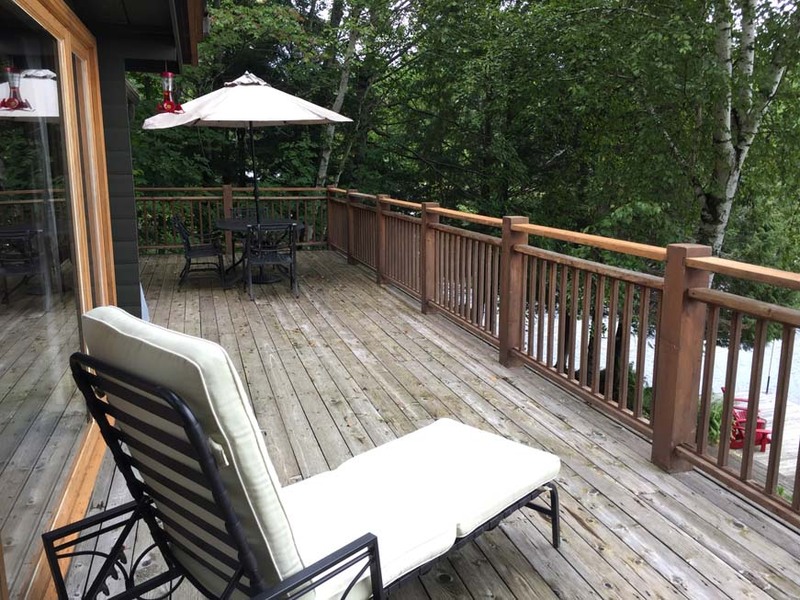 The open concept main floor features an upgraded kitchen, spacious living and dining area with walkouts to the large lakeside deck, and a sitting or reading area. 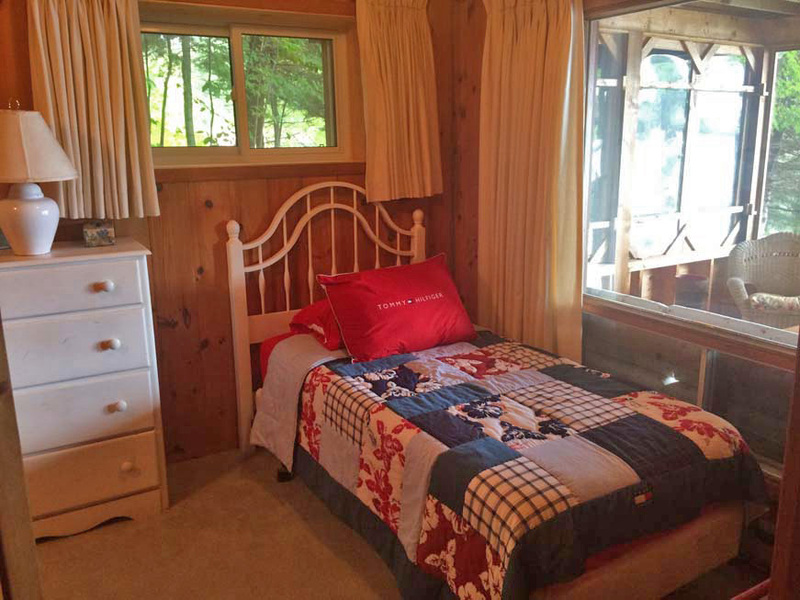 The main floor is also home to two bedrooms and full bathroom. 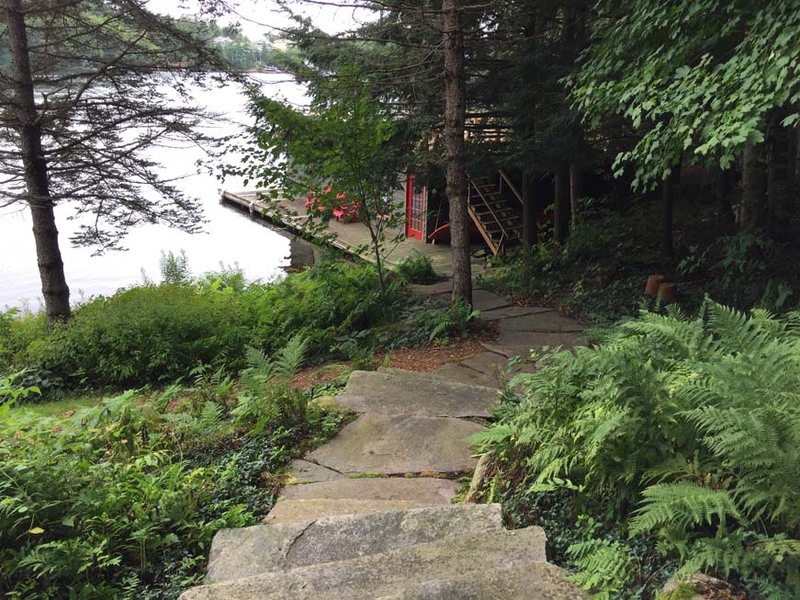 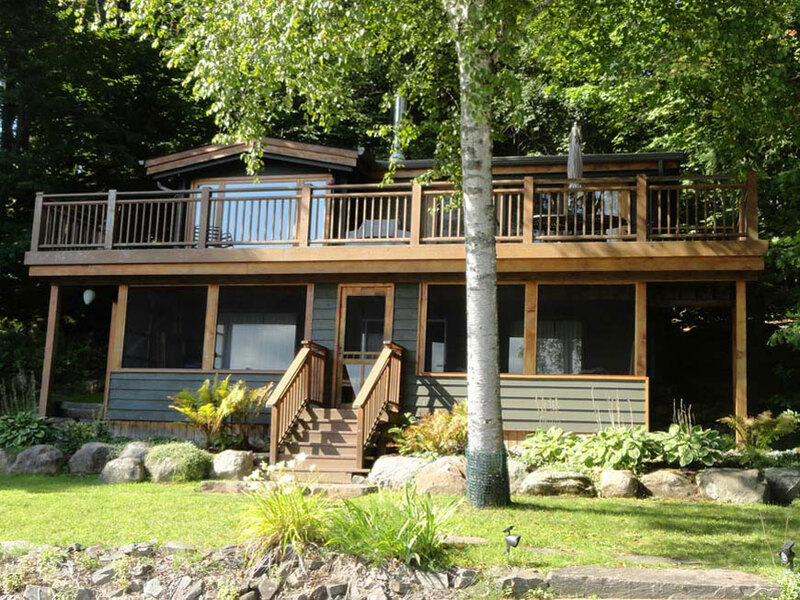 On the lower level there are 2 more bedrooms, another full bathroom, and a family or rec room with a walkout to the water’s edge screened Muskoka room. 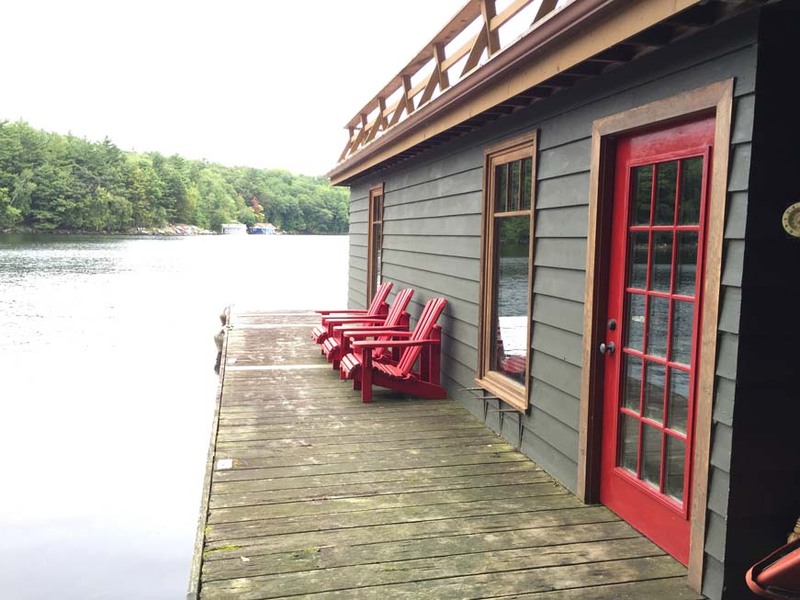 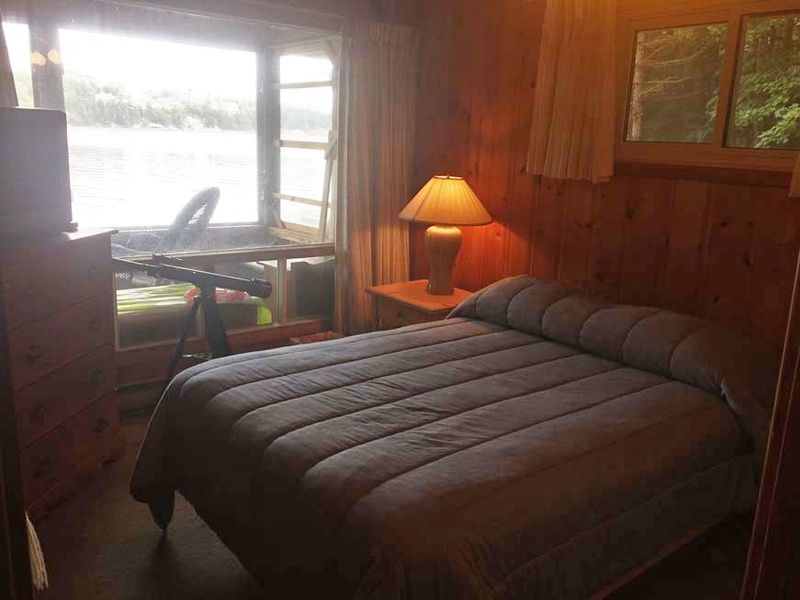 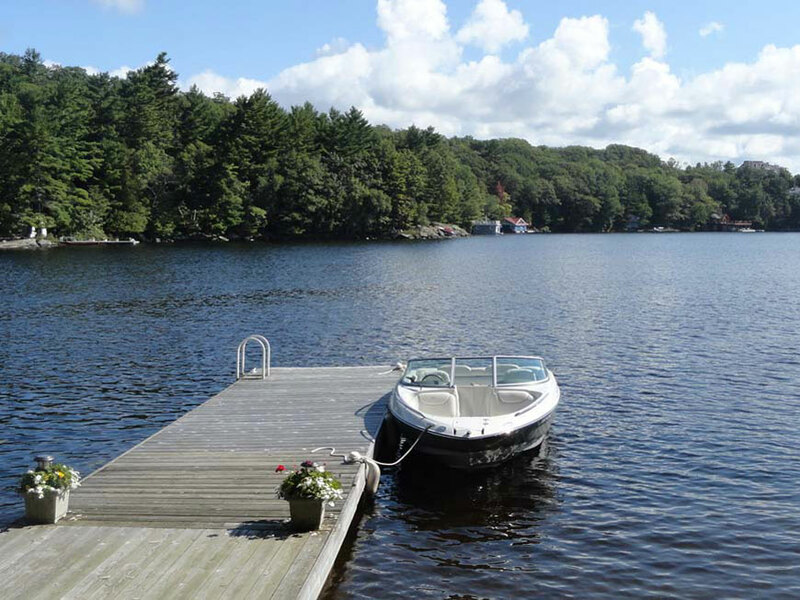 Gentle land around the cottage leads down to the oversized single slip boathouse with an upper level sundeck and an attached sleeping bunkie. 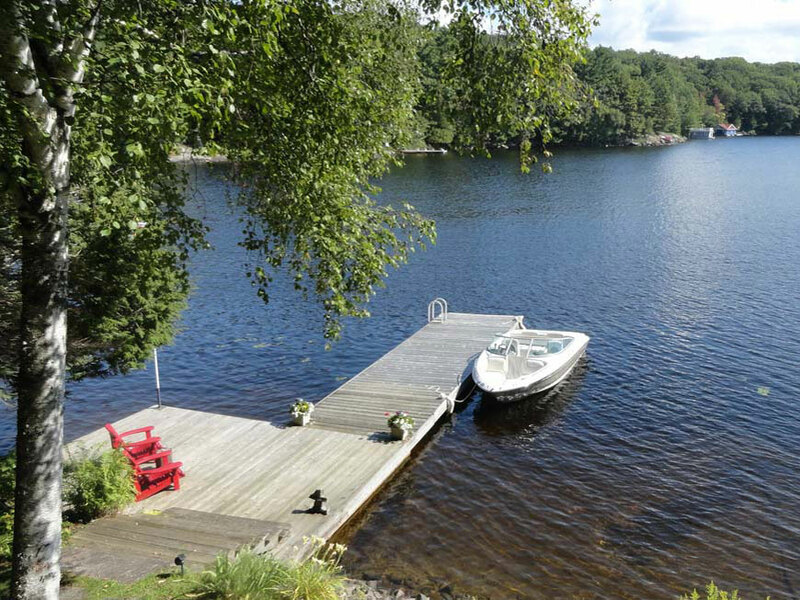 Level land along the shoreline traverses to the separate swim dock which enjoys plenty of sunshine. 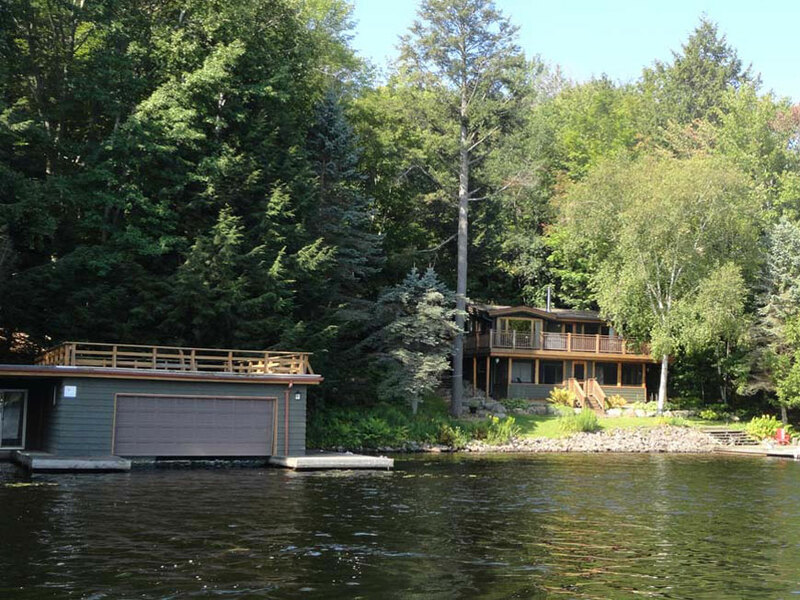 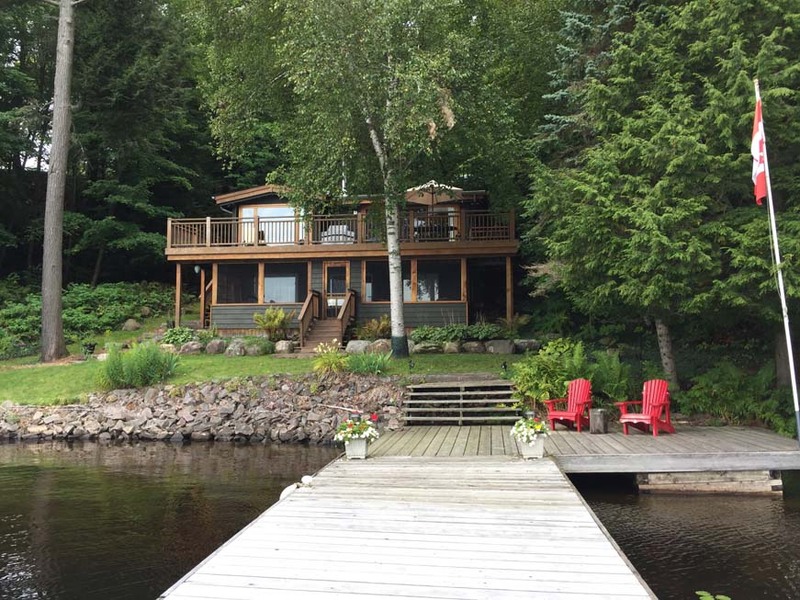 The waterfront features a highly sought combination of shallow entry and deep water off the dock, and included with the property is shared ownership of close to 100 acres of forested backlands. 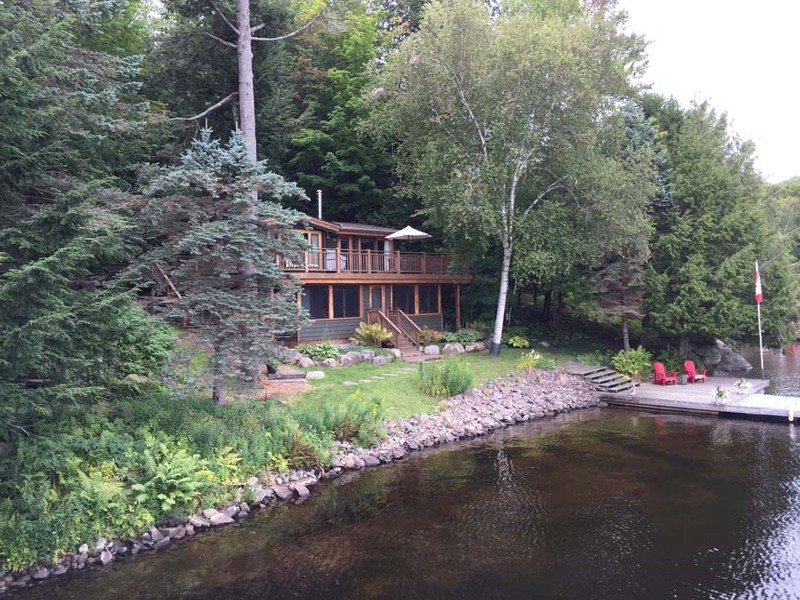 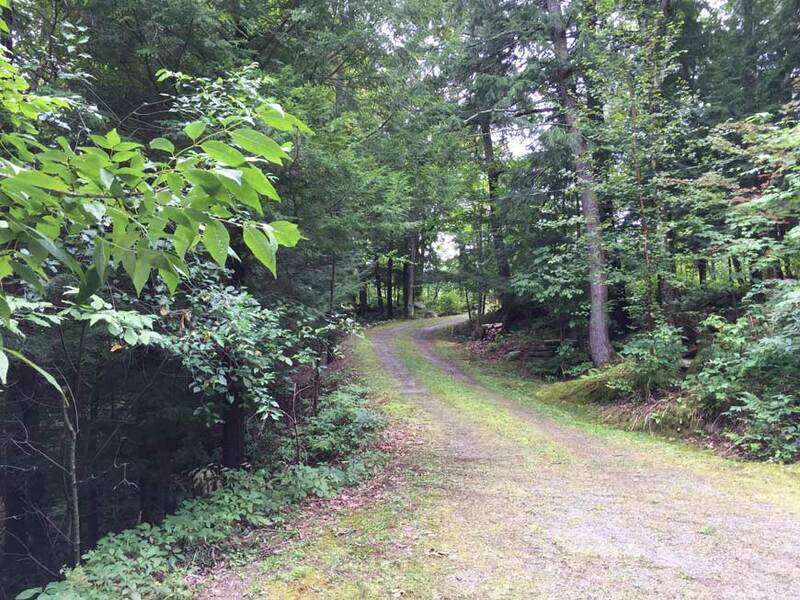 This slice of woodsy heaven is nestled cozily amongst gorgeous trees and breathtaking granite outcroppings and is set in complete privacy on 186 feet of frontage and over three quarters of an acre. 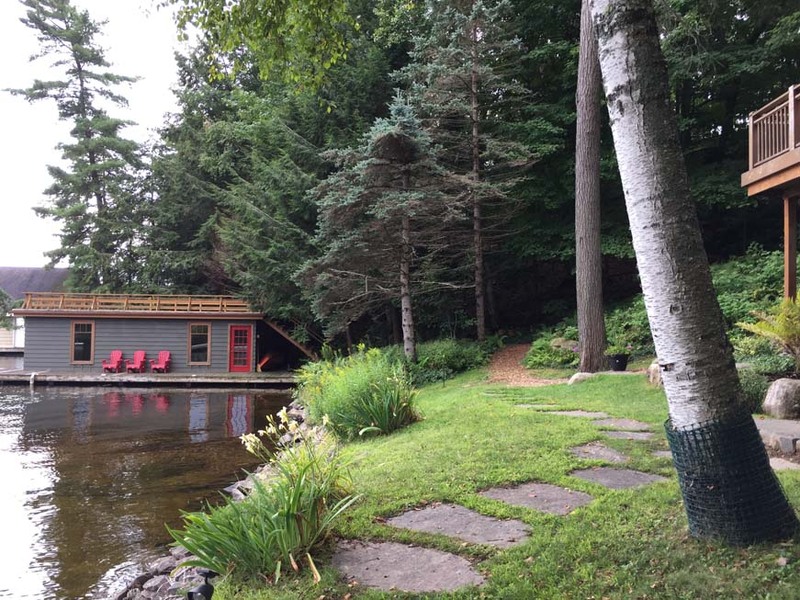 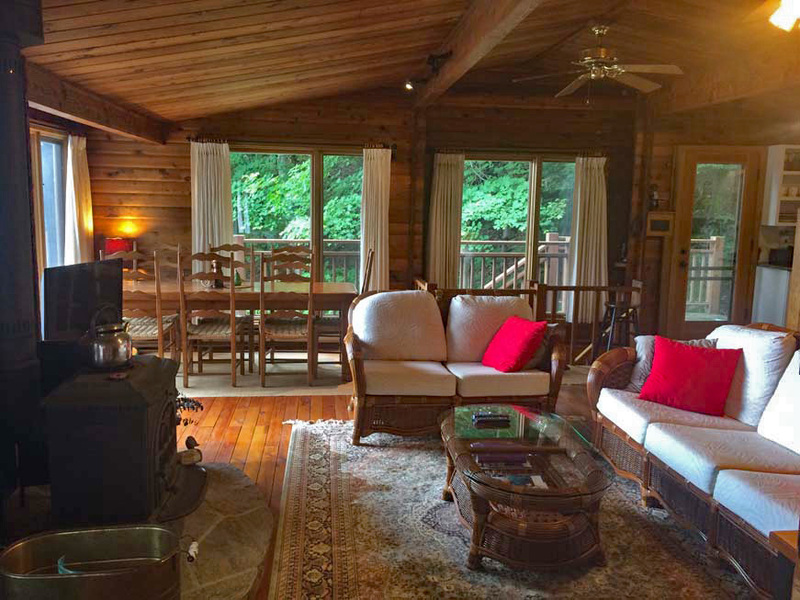 It’s a classic cottage atmosphere on a quintessential Muskoka landscape.